Very much so. 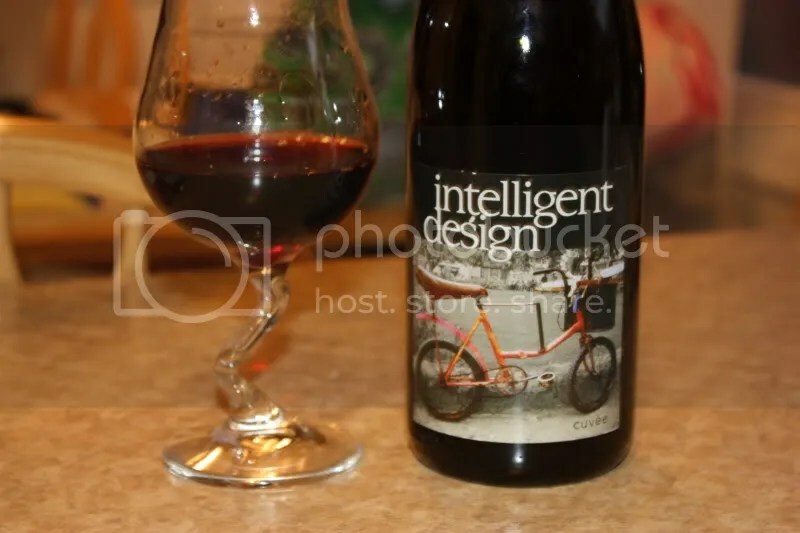 At least, that’s my opinion of the 2007 Wesley Ashley Intelligent Design Cuvee. We popped the cork (real) on this 13.8% alcohol by volume wine that retails for $38 on a Saturday evening to enjoy with roast lamb. The wine is a blend of 51.5% Carignan, 15% Grenache, 14% Cinsaut, 11% Petite Sirah, 4.5% Mouvedre, and 4% Pinot Noir. 2.) Carignan is growing on me lately. This is the second heavily Carignan wine I’ve had in the last week, and I’m digging it. 3.) This is like a spiced cherry campfire in a glass. 4.) The lamb was a good call with this bottle. On the nose I got spice, pepper, earth, campfire, and black cherry. In the mouth I found black cherry, black currant, spice, pepper, and a touch of earth. Overall the wine was smooth, spicy, and very nicely done. A good balance of fruit, spice, and earth. 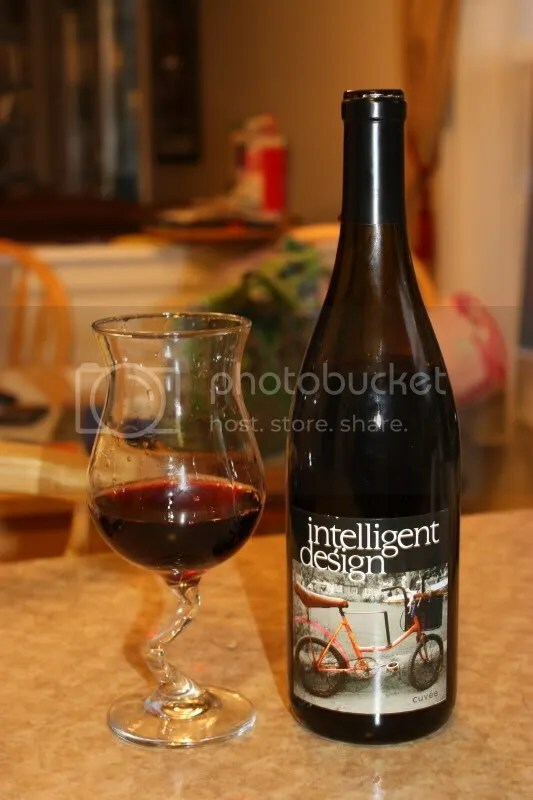 Presumably the “intelligence” lies in the blending…?